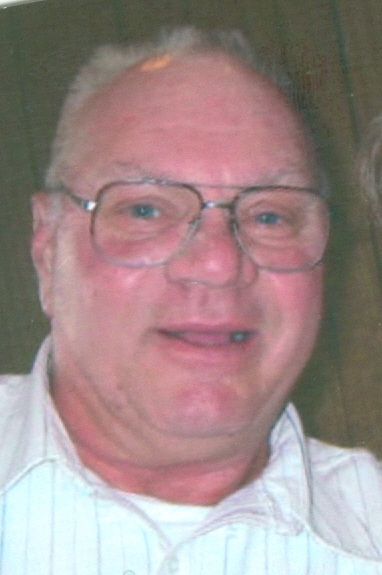 Gerald M. Foes, 75, of Sheffield died on Monday, April 1, 2019 at Liberty Village, Princeton. Funeral Mass will be held at 10:00 a.m. on Monday, April 8th at St. Patrick’s Catholic Church, Sheffield. Father Mark Miller will officiate. Burial will be in St. Patrick’s Cemetery, Sheffield. Visitation will be from 2 to 4 p.m. on Sunday at Stackhouse-Moore Funeral & Cremation Service, 339 E. Chestnut St., Sheffield, where a Christian wake service will be held at 1:30 p.m. on Sunday. Memorials may be made to Sheffield-Mineral Rescue Unit. Gerald Morris Foes was born August 4, 1943 in Kewanee, IL the son of Morris E. “Morry” Foes and Laura F. Rakestraw. He was raised and educated in Mineral area graduating from Mineral High School in 1961. He served in the U. S. Air Force during the Vietnam Era from 1962 to 1973 working as a mechanic on jet engines. On January 15, 1965 he married Mildred Witte in Arlington, VA. The couple returned to the Sheffield area in 1973 where they farmed in rural Sheffield. He was a member of St. Patrick’s Catholic Church, Sheffield. He was passionate about farming and airplanes. He was an avid sports fan and had a great love for History. Survivors include his wife, Mildred; two daughters, Cristy (John) Stupegia, Oglesby, IL, and Cathy (Joel) Soto, McHenry, IL; a son, Daniel Gerald (Bridget) Foes, Princeton; five grandchildren, Ben Stupegia, Tianny Soto, Braeden Soto, Grant Foes, and Morgan Foes; brother, Tom (Cynthia) Foes, Annawan; sisters, Joyce (Raymond) Dixon, Peoria, Marlene (Thomas) Etheridge, Princeton, and Connie (Thomas) Jaggers, Manlius. He was preceded in death by his Father and Mother.